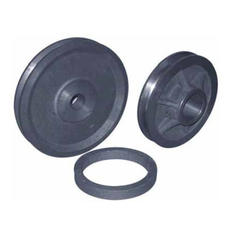 Prominent & Leading Manufacturer from Rajkot, we offer spheroidal graphite iron, midland cylinder, brake drums, ci casting materials, helical coupling and wheel hub. 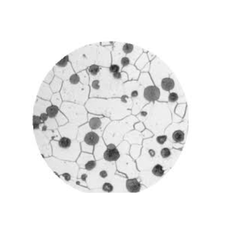 We are amongst the most reputed names in the industry, offering Spheroidal Graphite Iron. 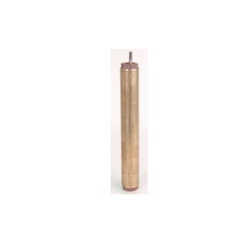 We are amongst the most reputed names in the industry, offering Midland Cylinder. 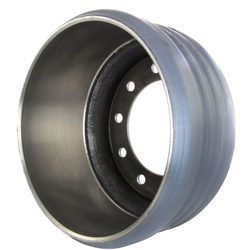 We are amongst the most reputed names in the industry, offering Brake Drums. We are amongst the most reputed names in the industry, offering CI Casting Materials. 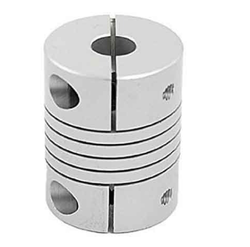 We bring forth an extensive range of Helical Couplings. These products exemplify the expertise and intelligence of our expert team of professionals. 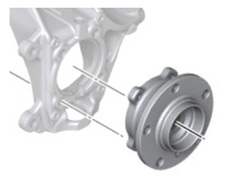 We are amongst the most reputed names in the industry, offering Wheel Hub. Grades CI FG-150,Cl FG-200,Cl FG-260,Cl FG-300,Cl FG-350,Cl FG-400. We are among the celebrated companies, which bring forth Cast Iron Component that finds a major usage in power presses, cone crusher mills, steel rolling and mill housings. Made available in multiple specifications, these durable and ruggedly constructed components are extensively famous among our esteemed customers. Before the final dispatch, our quality controllers, check the quality of the series. 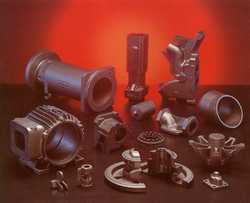 Looking for Cast Iron Component ?